Check the link for update's. Schedule updated: Mon May 17 15:20:57 GMT 2010. Check back often for updates. weather warnings and statements, that ultimately save lives and protect property. outdoor enthusiasts, and those who routinely work outdoors. , and southern Gila counties! Be sure to check out the National SkywarnTM Homepage to get the national perspective. Coconino, Navajo, Northern Gila and Yavapai counties should call the Flagstaff office. call the Las Vegas Weather Service Office. and their assigned spotter ID number. 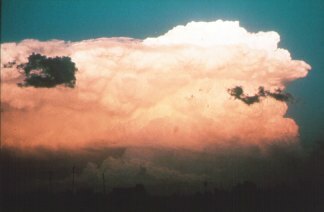 summer thunderstorm season which typically runs from July 4 through September 15. Haboob. 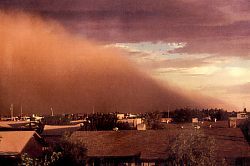 A haboob is a violent dust or sandstorm occurring on the southwest deserts of Arizona. It depicts the leading edge, or gust front, of an approaching storm, and wind speeds can exceed 60 mph! The following criteria are what spotters should look for when phoning in their reports. 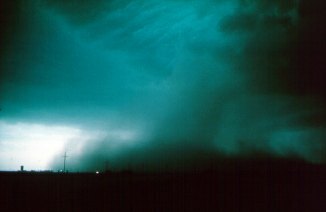 Please visit our Weather Spotter Training Page for scheduled classes. 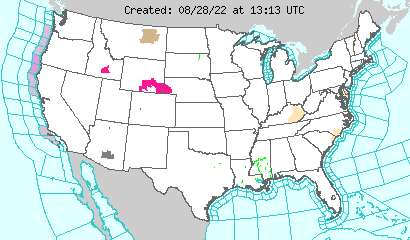 participate in a special amateur radio network during severe weather. Area (CWA), which includes Maricopa, northwest Pinal, and southern Gila counties!